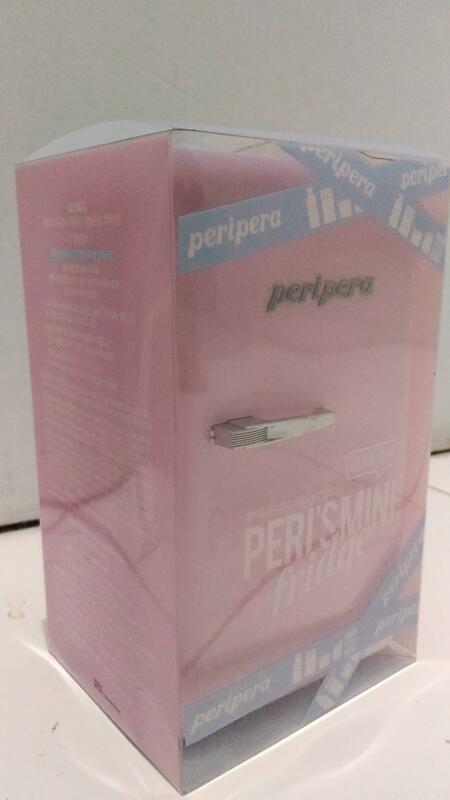 Radiant your Skin Care with the [Peripera] Peri's Mini Fridge #01 (DalDal Pink)! 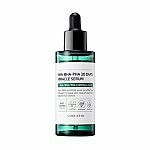 we aim to provide you best korean products to take good care of your skin, including Cosmetics, Makeup, Lips. Hydra Lips online. 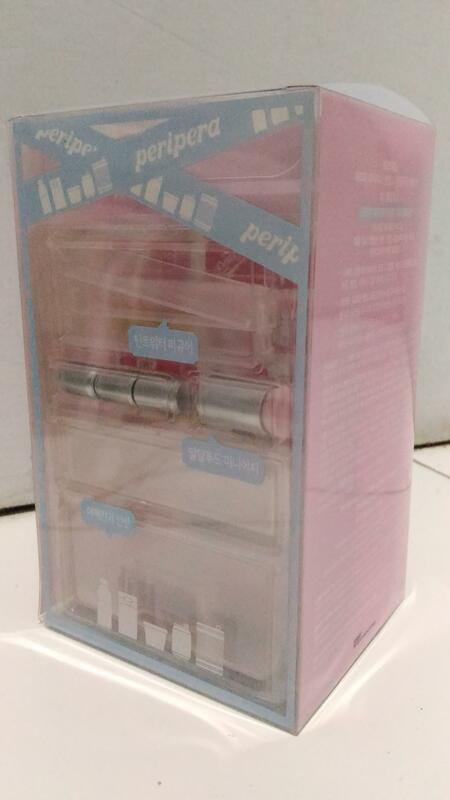 ezo…@gmail.com in love with the cutie mini fridge. fri…@yahoo.ca This is a super cute set. 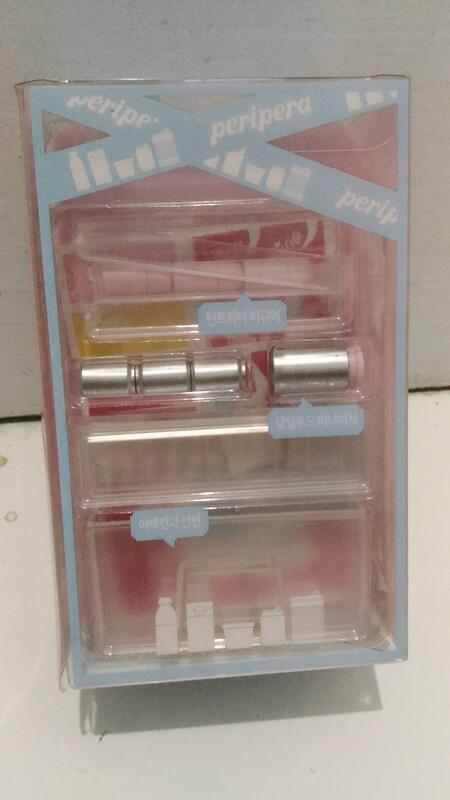 The products however are quite small but they perform really well and they look really nice on the lips!